Can this game get more important for the Rebels? 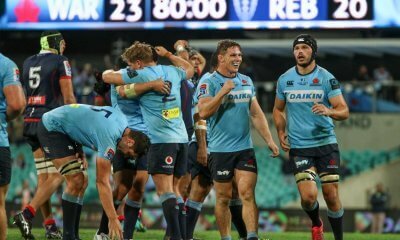 A win here and they go 11 or 12 points clear of the Waratahs in the battle of the Australian conference before the first encounter of the two teams next week. 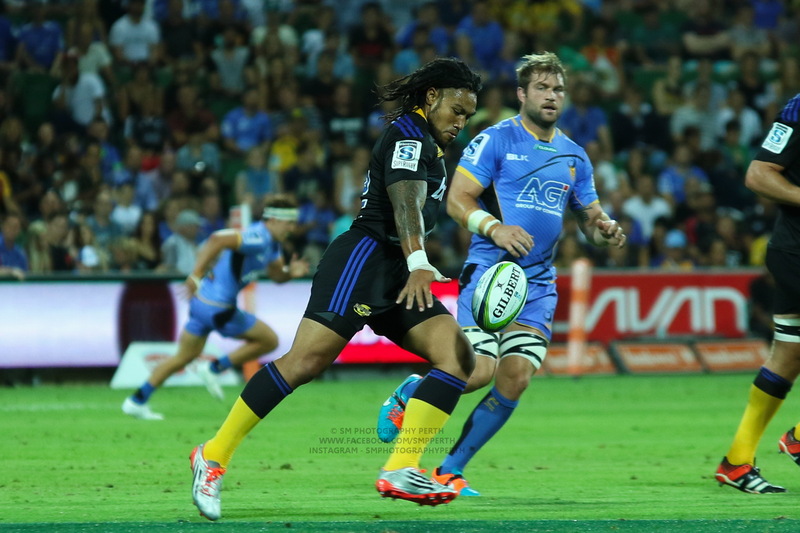 The Stormers have had a horrible tour losing all 3 games on the road so far and failing to really make an impact in the last two games after a narrow defeat to the Canes 3 weeks ago. The Stormers have only managed 11 trys in the 7 matches so far this season which is the worst of all teams, and currently, sit bottom of the South African conference and 11th overall. However, the Rebels have managed to cross the line on 30 occasions this season and are sitting second overall for trys and on the table. The Rebels have made four changes to the side that beat the Sunwolves last weekend, Sam Talakai, Robbie Abel and Ross Haylett-Petty all start this week and Richard Hardwick returns to the bench. The Rebels have rested Matt Phillip (bruised heel) Jack Maddox (tendonitis, knee) and Anaru Rangi (rolled ankle). 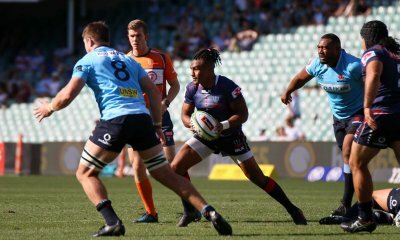 Looking forward to Semisi Tupou getting some game time, looks like a really promising winger in the few minutes he has had for the Rebels. Billy Meakes was also cleared to play after one of the worst sightings in recent Sanzar history. The Stormers have been bombarded by injury this season and the compulsory resting of Springbok captain Siya Kolisi couldn’t come at a worse time for the tourist. They have made six changes from the side that faced the Reds last weekend. Loose head prop Steven Kitchoff starts this week and has been given the captain armband. While Bongi Mbonmbi and Wilco Louw start in the front row as part of the Stormers rotation policy. The real weakness at the moment is the Stormers second row who are completely testing the depth of their squad with Schickerling, Etzebeth and Du Toit all out injured at the moment. There has only been one change in the backs from the side that lost to the Reds, with Herschel Jantjies starting at scrum half, former South African 7’s speedster Seabelo Senatia has been added to the bench. Who will we keep an eye on this week? Cooper has been in fine form on Australian soil, his two games in South Africa were average and he will be stepping out onto AAMI park on Friday night with a point to prove, he has been playing some great rugby at times this year against the Australian sides but needs to carry on with that form against international opposition as well. Plessis is battling to keep his spot in the Stormers side ahead of Damian Willemse and needs to step up after a disappointing tour so far. He will face one hell of a challenge against Cooper, arguably in his best for since 2011. Jones form so far this season has a lot of fans wanting to see him in Wallabies gold this year, his work is not going unnoticed and has been a massive influence in the Rebels line out in 2019. Van Rhyn has been given the start this week because of line out ability and faces a massive task with Luke Jone stealing line outs for fun the last two weeks. Chances are the experienced Jones will have a field date at lineout time, and push even harder for a spot in the RWC squad. A clash of the opposites, the Rebels love to attach and will look to counter a lot. While the Stormers play a more structured discipline game plan and will patiently try to break down the Rebels. I am going with my heart for once, I think the long tour for the Stormers is going to get a lot longer. After a tight first half, the Rebels squad depth will be too much and they will run away with a bonus point win. Anyone wanna talk about Folou? Agree Kev, this is an IF zone. 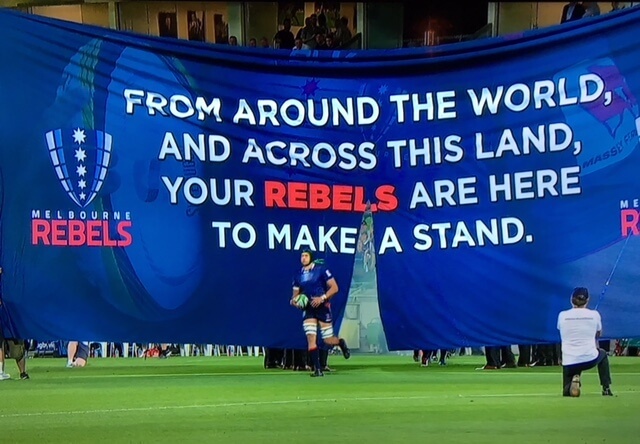 Rebels by plenty to confirm their challenge for the trophy this year. Thanks Kev. The Rebels should win this, but can’t be complacent. A loss here would hurt as there are some tougher games ahead.